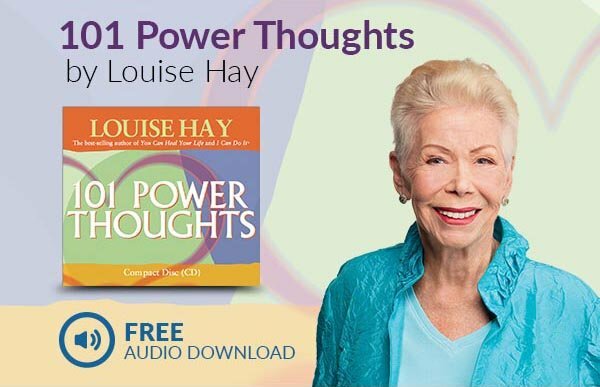 Louise Hay has been an inspiration to millions since her best-selling book You Can Heal Your Life was published, and in this new book—a joint project between Louise and Robert Holden, Ph.D., best-selling author of Shift Happens! and Loveability—readers will delve into the power of one of Louise’s most loved affirmations: Life Loves You. It is the heart thought that represents her life and her work. Together, Louise and Robert look at what life loves you really means. Life doesn’t just happen to you; it happens for you. 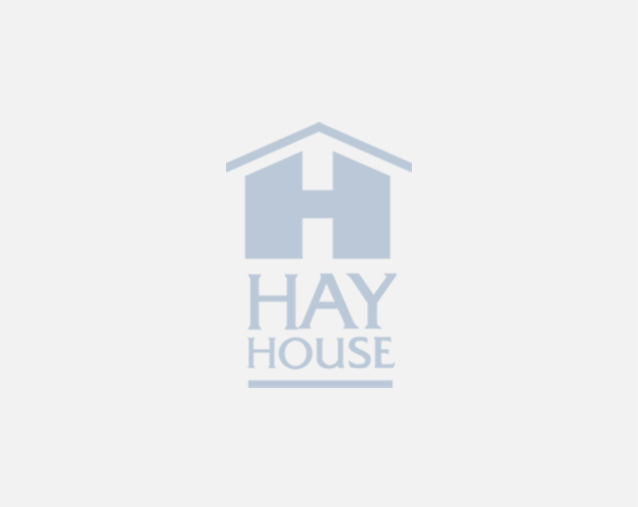 In a series of intimate and candid conversations, they dig deep into the power of love, the benevolent nature of reality, the friendly universe, and the heart of who we really are.